On a bitter cold January morning, after dodging construction vehicles, road closures and missing walkways in the progressively changing Short North area of Columbus, a delightful, smiling woman walked into a coffee shop ready to share her passion for all things peanuts. 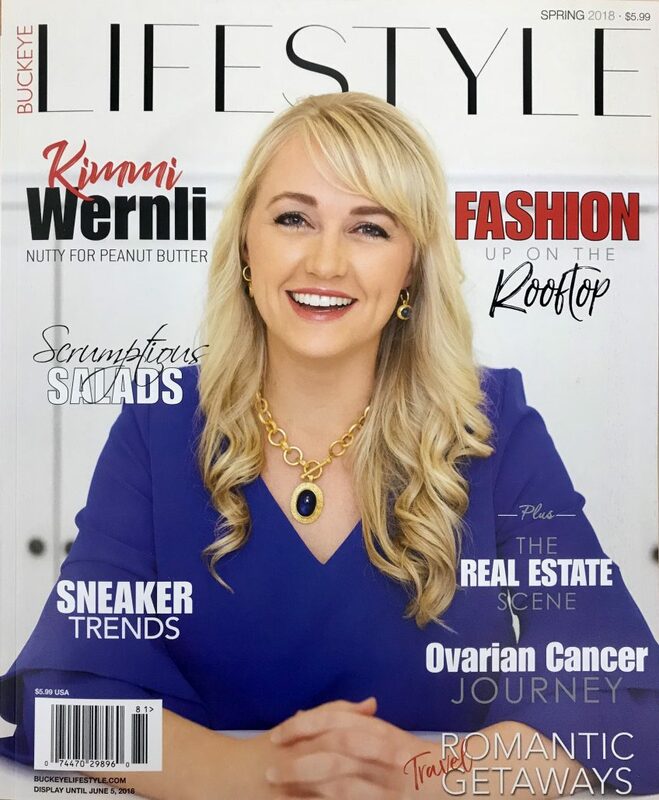 While warming up with a cup of tea in a quiet corner, Kimmi Wernli, president and owner of Crazy Richard’s Peanut Butter Company effervesced with excitement and eagerly shared her hopes for the future of her company. As a second-generation owner of Crazy Richard’s, Kimmi has become a leader in the peanut industry and a successful woman entrepreneur. She is a mom of four who values the importance of feeding children and families food in its most natural form. Peanut butter is what Kimmi knows! “People can trust us for clean ingredients at fair prices,” says Kimmi. 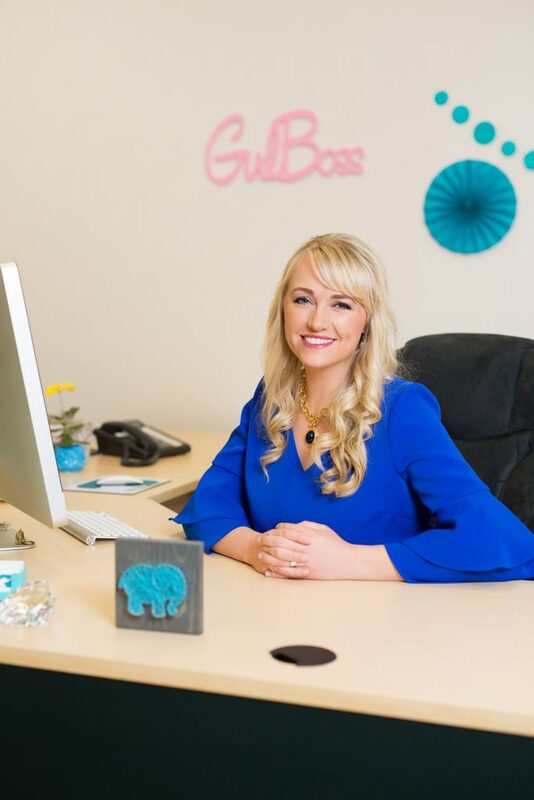 “We pride ourselves on producing a healthy, affordable brand that easily fits into the lifestyle of growing families.”Kimmi finds that staying connected to customers has been the key to this successful business. She accomplishes this by maintaining visibility, answering customers’ questions and forwarding them to the website where they can get the information they are looking for. While Kimmi and her young family were living in Florida, her passion for the business here in Columbus never stopped. In her spare time (what little she had with two young daughters and twin baby boys) she updated the company website and created a blog with product tips and beautiful recipes that featured the family’s peanut butter.This didn’t even seem like work for Kimmi. She simply shared how she used the peanut butter every day and thought others would benefit from the idea that peanut butter does not just have to be paired with jelly! Her keen photography skills which she learned in college were such an asset to the blog posts and are still part of what she enjoys with the product today.In her role as owner and president, Kimmi has created an ambassador program where products are distributed to foodies, dieticians and health food bloggers. “Awareness was the key to continue to drive customers to the stores,” adds Kimmi. “The product is already affordable, and discounts didn’t really matter. Our ambassadors promote the product because they love it, and that sends readers to our retail locations.”The heart of Crazy Richard’s Peanut Butter Company is clean, healthy, high-quality, nutritious products that moms want to feed their children and that are accessible and affordable to all. 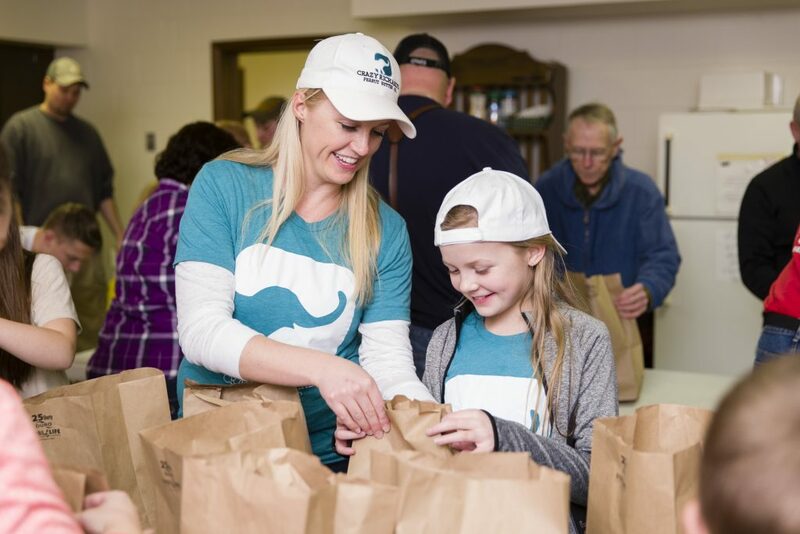 One afternoon while walking through the warehouse, Kimmi became aware of all the peanut butter on the shelves and recalled how peanut butter is the #1 requested item in food pantries, food kitchens and schools. It is high in protein, has a long shelf life and is easy to eat at any age. “I felt so fortunate to have this product that could help so many people, especially children.” This became a mission for Kimmi and her staff who set out to change the community for the better by creating the Healthy Kids, Happy Future Project. 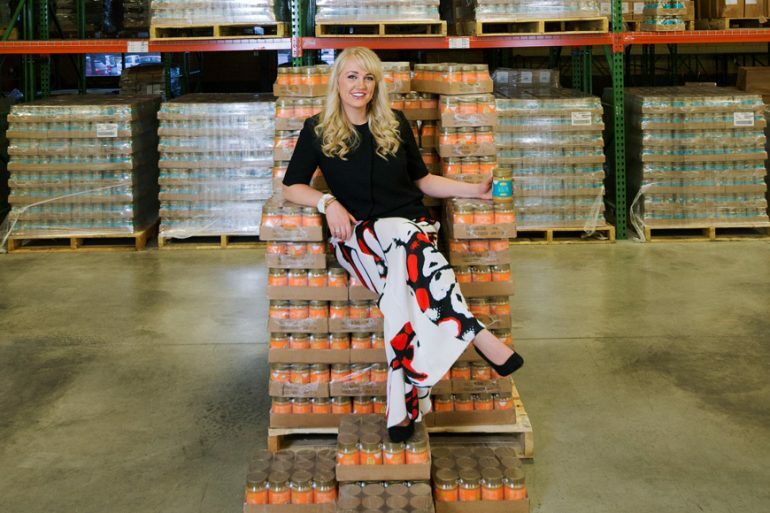 Just how did this smart woman, wife and young mother become the successful leader of this promising peanut butter company? Shortly after Kimmi’s twins were born in 2012, her father confided in her that they were thinking of selling the business to spend time doing other things they enjoyed. Kimmi couldn’t imagine her life without the peanut butter business. 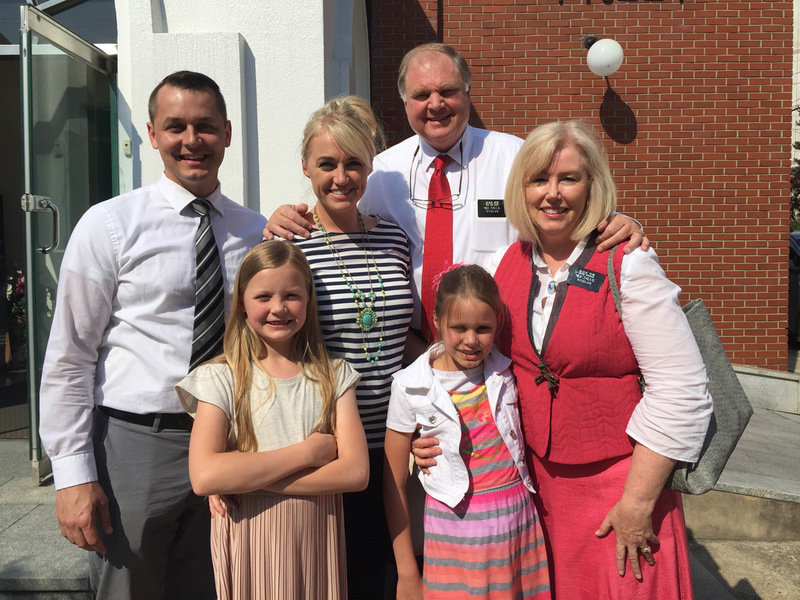 Her husband, Chris, shared this passion and vision for the future of the company. Even though they enjoyed their home in sunny Florida, they longed to be near family, much like Kimmi’s parents did when they had a young family. 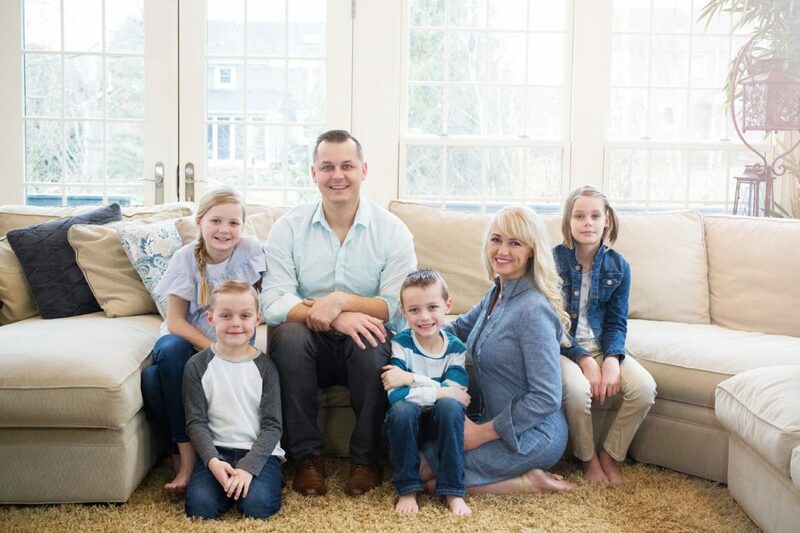 Having a warm spot in her heart for the business and the passion of her own entrepreneurial spirit, Kimmi, her husband Chris and the four kids packed up their home in Florida and headed back to Ohio to run the family business. They set out to make this peanut butter company a national brand, a household name, and a leader in the natural food category. The pair committed themselves to launching this company into the 21st century and were looking forward to the opportunity for tradition, for growth and for maintaining the family business atmosphere that she so fondly remembers growing up. When Kimmi was six years old, her parents moved the family from Asia to the United States so that they could be closer to their grandparents. Kimmi’s grandfather and her father, always a go-getter, stumbled upon an all-natural peanut butter company in Columbus, Ohio. Columbus felt like a good fit, and so did the business known as Krema Products Company. Kimmi’s parents used all of their savings to buy the small factory and store front, packed up the family and headed to Columbus. The next logical step for the company was to begin selling in retail locations. The first major order came from Kroger grocery stores, but the company soon faced issues keeping up with production and distribution. So they decided to increase production using manufacturing facilities near the farms in Georgia where their peanut supply came from. Increased production meant more farms and manufacturing facilities. It was very important to the family to maintain the same high-quality standards in the peanut, the roast and the way in which the product was manufactured. The recipe was solid and so simple…peanuts! Even before the hot trends of all-natural and organic were a thought, this peanut butter company was selling peanut butter in its simplest form. With greater production, it made sense to start marketing the product to other areas. Orders began to come in from the east coast, and that is where Kimmi’s father found Crazy Richard’s Peanut Butter Company. This company was identical to the Krema Nut Company, it had a loyal following and it was for sale! Because there were now two growing companies to manage, the original Goodale Street manufacturing, distribution and retail location was sold and larger space for distribution and corporate offices was purchased in Plain City, Ohio. Both companies continued to grow and were way ahead of the trend for healthy, natural eating. As Kimmi finished college and started off on her career path, she always kept close to the family business and helped out whenever she could. Both companies grew and even started competing with each other. Kimmi saw the lack of an internet presence as a need and took charge. Websites were created for both Krema Products Company and Crazy Richard’s Peanut Butter Company. The websites were essentially the same. Conversation and reviews from consumers started coming in, and the products were being compared to each other, though they were the exact same products! When the Wernlis returned from Florida to run the companies, it was clear that the first order of business was to combine Krema Products Company and Crazy Richard’s Peanut Butter Company into one powerhouse, all-natural peanut butter brand. 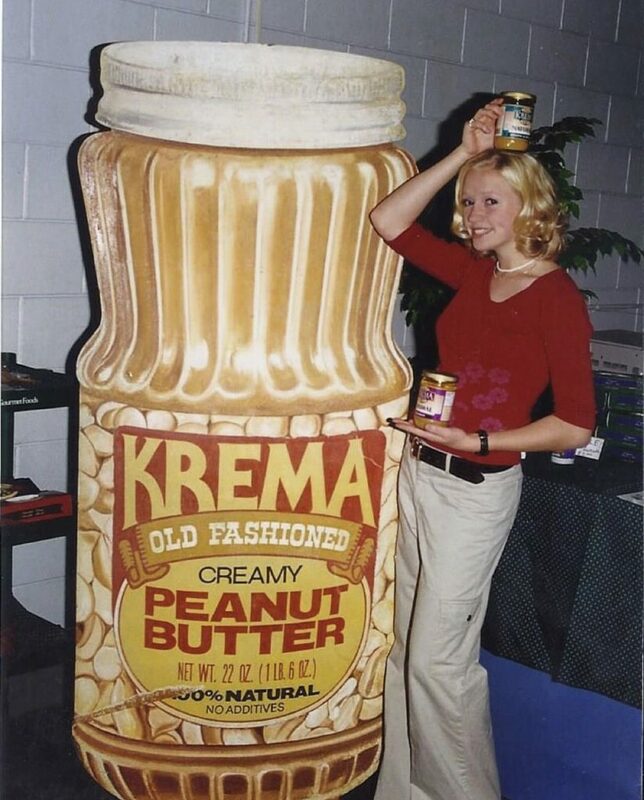 After customer and buyer research was conducted, Kimmi settled on the name Crazy Richard’s Peanut Butter Company because the name and brand had so much recognition. A new brand, look and feel was created, and the company moved toward the future as Crazy Richard’s Peanut Butter Company. Up to this point, the company had existed with little to no marketing efforts, just on reputation alone. Kimmi and Chris saw the retail potential and ran full speed ahead with marketing, e-commerce, natural food trade shows and social media. Along with the new identity came a strong digital presence for the brand. A new website was launched uniting the brands, social media was used to create more awareness and e-commerce continued to grow. The company became more prominent at health food shows where they built upon their all-natural product. With online and retail sales increasing weekly, it was time to source more peanut growers and processing plants in Georgia. “Many more manufacturing facilities were needed to meet the demands of our product sales,” adds Kimmi. “The most important thing for our company was to maintain the highest level of quality product and production.” This meant finding the right farmers, the right roasting process and the right manufacturing procedures to maintain the high-quality standards set by the company. It’s a family affair! The Crazy Richard’s Peanut Butter Company wouldn’t succeed without the dedication of the whole family. Kimmi’s parents have stayed on as consultants and advisors, Kimmi has taken on the role of owner and president because a female-owned company affords them greater opportunity, Chris is the CEO, and the rest of the staff is mostly aunts, cousins, old family friends and if some aren’t related by blood, they are part of the family now! Kimmi and Chris married in 2004. They have four beautiful children. She is a peanut butter addict, fitness enthusiast and lover of healthy foods and nutrition. Family time is one of the most important things to them. They love to bike as a family, go on walks and play games. “Free time is always spent with family. We love to find active things we can do together.” This growing company is headed down the right path. It was recently awarded B-Corp Certification. B Corps are for-profit companies certified by the nonprofit B Lab to meet rigorous standards of social and environmental performance, accountability, and transparency. “This certification means so much to the company. It means that we are doing things responsibly—socially and for the environment.” They have always prided themselves on the high-quality ingredient (note the word ingredient because it’s only peanuts!) and the equally high standards set in the manufacturing process. Kimmi continues to stay on top of trends in the market and works closely with their gold standard farmers and manufacturers. She is excited about a new product that is due out this summer and promises to always stay true to the history and high-quality standards that are the foundation of the Crazy Richard’s Peanut Butter Company. ***This story was originally published in Buckeye Lifestyle Spring 2018 – see the article HERE.